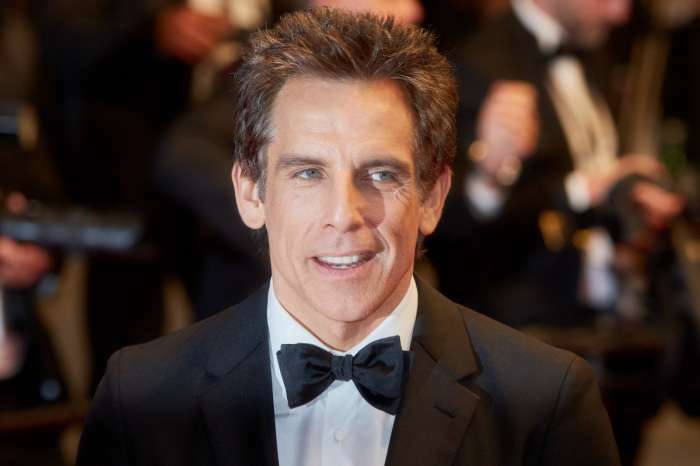 After Shaun White chose to dress up as Simple Jack for Halloween, a move condemned by the special needs community, Ben Stiller explained that he chooses to stand his ground. The 52-year-old Hollywood star responded to a curious commenter on Twitter who suggested for everyone to boycott the film – even though it was released ten years ago. The commenter came to Ben’s Twitter page after Shaun White apologized for dressing up as the special needs character. As fans of the movie know, Ben plays an actor in Tropic Thunder who chose to do a movie about a mentally handicapped person, Simple Jack. In Tropic Thunder, Ben’s character took considerable criticism for taking on that role. Nevertheless, Ben is addressing criticism once again, saying on his account that he apologized when the movie was first released, and his position hasn’t changed. Ben said he is standing behind his apology, by Shaun White, as well as the people who work at the Special Olympics. 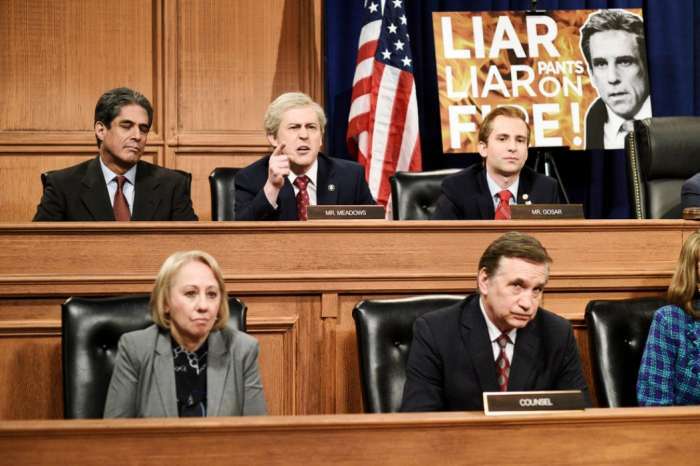 Before the release of the film in 2008, organizations representing special needs people, including Special Olympics and the American Association of People with Disabilities, heavily criticized the director and the studio for using the r-word. Despite suffering blowback, Tropic Thunder was both a critical and commercial success, praised for its actions scenes, satire, and commentary on the pretentiousness of Hollywood performers. Since then, the film has become somewhat of a cult classic, which is probably while Shaun chose to dress up as Simple Jack. On the 29th of October, Shaun said sorry for his portrayal of the special needs character, after a wave of backlash on social media. The infamous snowboarder said that he owes “everyone in the Special Olympics community” an apology for his Halloween costume. Shaun went on to say that the Special Olympics were right to call him out for it; “lesson learned,” the snowboarder remarked. Over the last few years, Halloween has become a point of political contention. Megyn Kelly just learned this lesson for speaking on blackface and Halloween costumes. The television host subsequently lost her job. Chip And Joanna Gaines Planning To Have A Sixth Baby - ‘Don’t Be Surprised’ If It Happens Soon! The Snowflake Era “someone offended me” needs to end. Its freakin Halloween. Should all Witches, Batman, and Vampires sue 5 year olds for “making fun of them?” If every human with exceptionalities wants to be treated as equals, that includes being able to take a joke and not having meltdowns over a Halloween costume. THAT is retarded behavior.